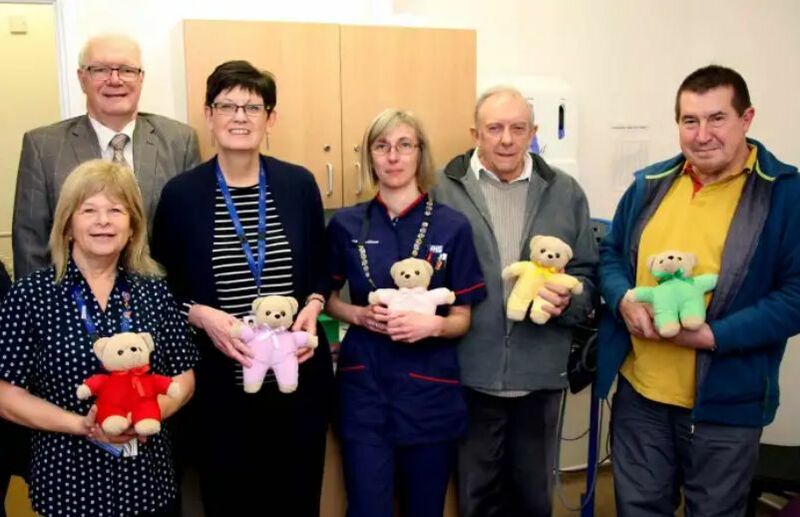 The Masons of St John of Bridlington Lodge have donated teddy bears which will be given to children who visit the Urgent Treatment Centre at Bridlington Hospital. The young patients will be given the furry friends as part of the national ‘Teddies for Loving Care Appeal’ (TLC). They were very generously donated by the lodge, as part of a national campaign by Freemasons at Accident and Emergency departments.